A lot may have changed since you bought your last home. Overall, today's homes can be more energy efficient than homes built as recently as the early 2000s. This higher efficiency is due to thicker and better insulation, window Low-E glazing, sealing of air gaps and other factors. Why is this important? Understanding how efficient a new home is will help you better understand why the Heating, Ventilation, and Air conditioning (HVAC) system was selected specifically for your home. An HVAC system needs care just like a car needs oil changes, tire rotations and other regular maintenance suggested by the manufacturer. Change your air filters every 90 days, what is indicated on filters, or frequency suggested by your local HVAC Dealer. 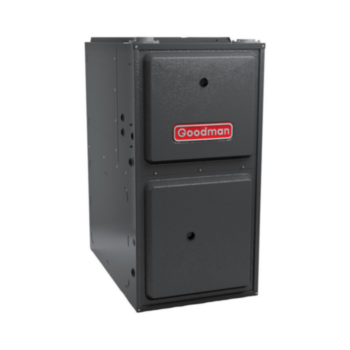 Have system maintenance performed by a licensed professional HVAC contractor each spring and fall. 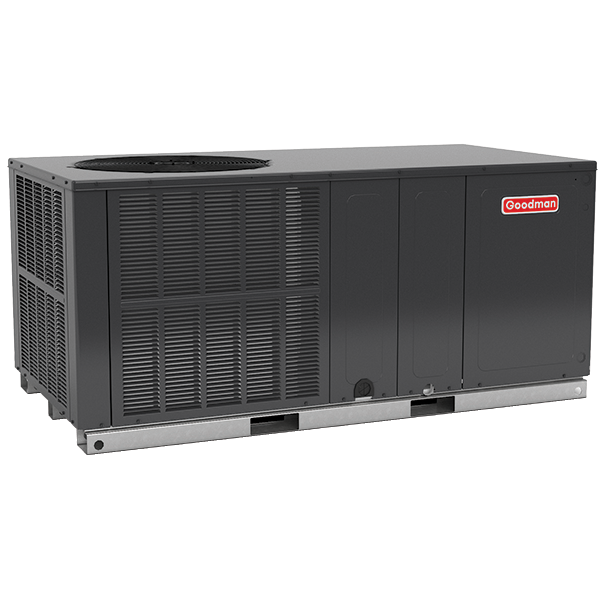 Preseason prevention can help lessen future costly repairs when you rely most on the comfort provided by your system. 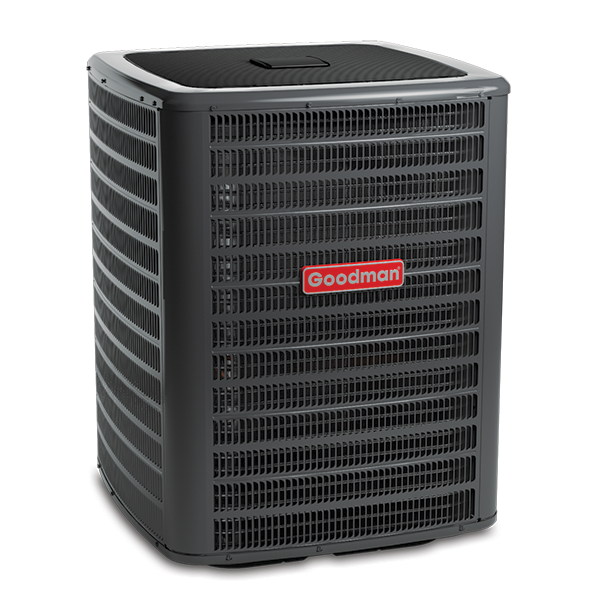 Ask your licensed professional HVAC contractor for additional information to help your home comfortable for years and years to come.